Scott L. Nordeen is a Principal of Bridge West LLC. 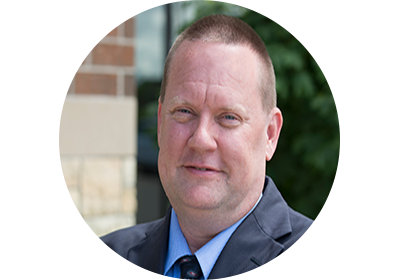 With more than 20 years of tax and accounting experience, Scott provides financial reporting and advisory services to closely-held businesses. He serves a diverse range of industries, including contractors and construction; manufacturing and wholesale; and professional service firms. Scott provides a full range of services to clients, including auditing; employee stock ownership plans (ESOPs); estate planning; family-owned business advisory services; ownership transition; and valuation services.